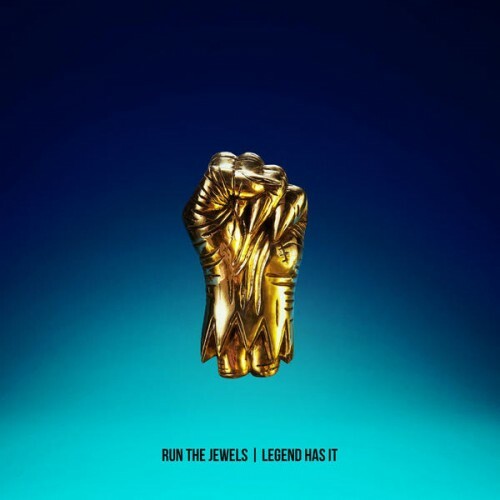 Obviously its good, but it has the same problem the other two singles have had (except maybe Talk To Me): no real punch like everything on RTJ and RTJ2 had. Purchasing Legend Has It from Amazon helps support Album of the Year. Or consider a donation?